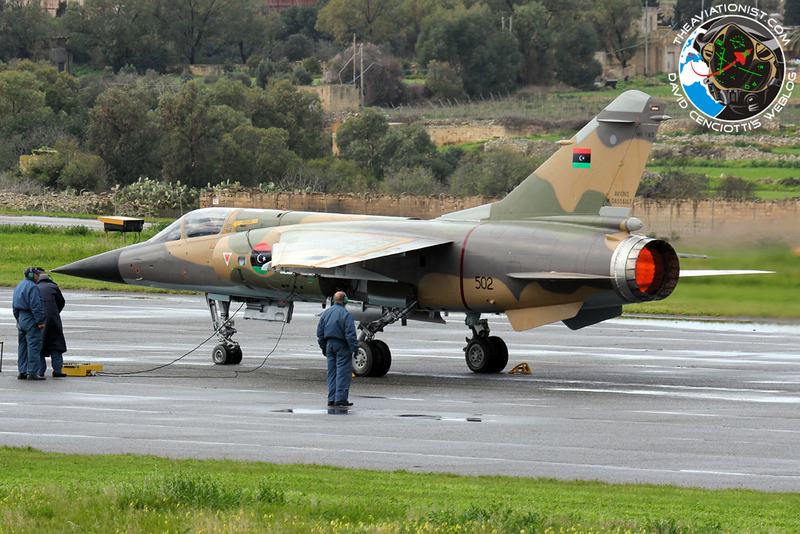 The two Libyan Air Force Mirage F1s that had landed in Malta International Airport on Feb. 21, 2011, after refusing to attack unarmed civilian protesters at Benghazi at the beginning of the uprising that led to the war, are about to return home. 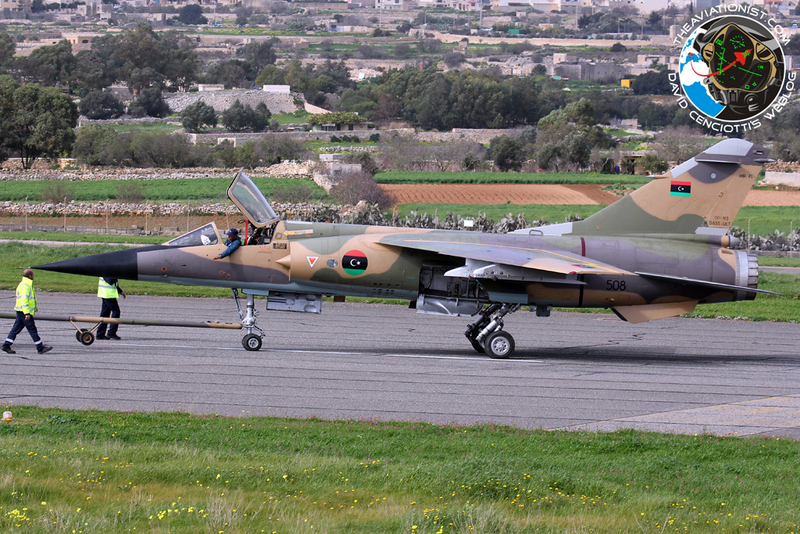 The aircraft had taken off from Okba Ben Nafi airbase near Tripoli and landed at Benghazi, where they were refueled and armed. 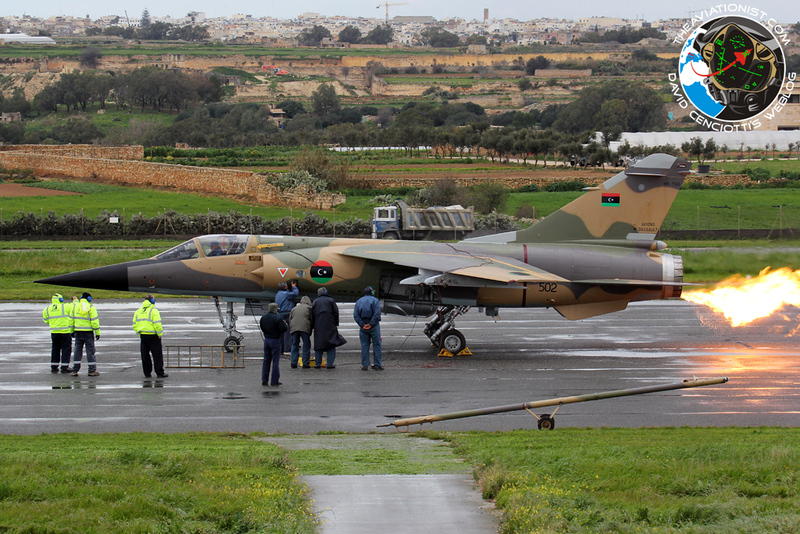 After taking off from Benghazi, the two pilots were ordered to fire at protestors hence they decided to defect to Malta, about 210 miles to the north of Libya. 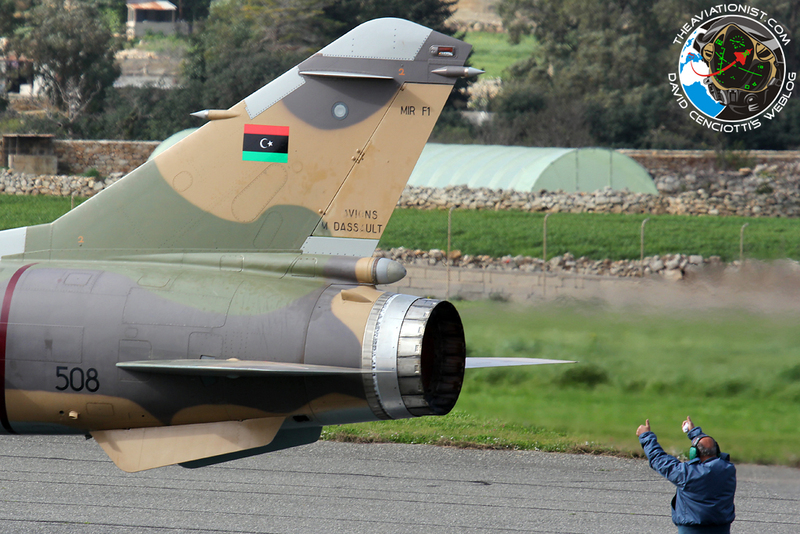 In the last few days, both Mirages, that since Sept. 2011 have received the new Free Libya Air Force roundel, have been overhauled and readied for departure, currently scheduled for Feb. 17, 2012. The pictures in this post, taken by Brendon Attard at Malta on Feb. 3 (serial 508) and Feb. 8 (serial 502), depict the two aircraft performing ground engine runs. Noteworthy, during one of the tests, the Mirage F1 serialled 502 shoots a flame out of the exhaust nozzle. Caused by excess fuel entering the exhaust system where it finds enough oxygen to light off, the visual effect of this kind of backfire is quite similar to the one caused by compressor surges (often suffered by combat planes launched by aircraft carriers’ catapults). 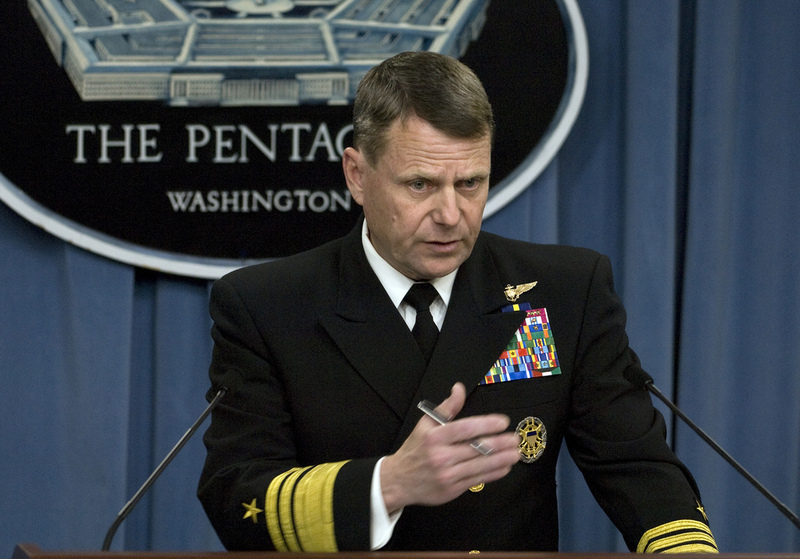 [Updated] U.S. Stealthy RQ-170 model on display at Tehran in Feb.11 Rallies. With extracted landing gear.